6-piece set. 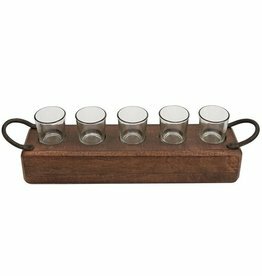 Mango wood tea light holder features cast iron finish handles and arrives with five removable glass votives. 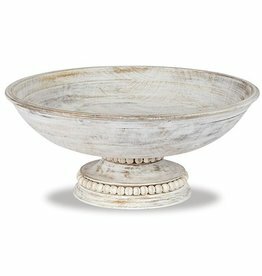 Tea lights not included.